Use this holiday gift guide to find the best tech gifts of 2018. The holiday season is fast approaching so if you have not started your gift list, it’s time to. There is an interesting range of cool stuff here sure to suit your favorite technology fan. 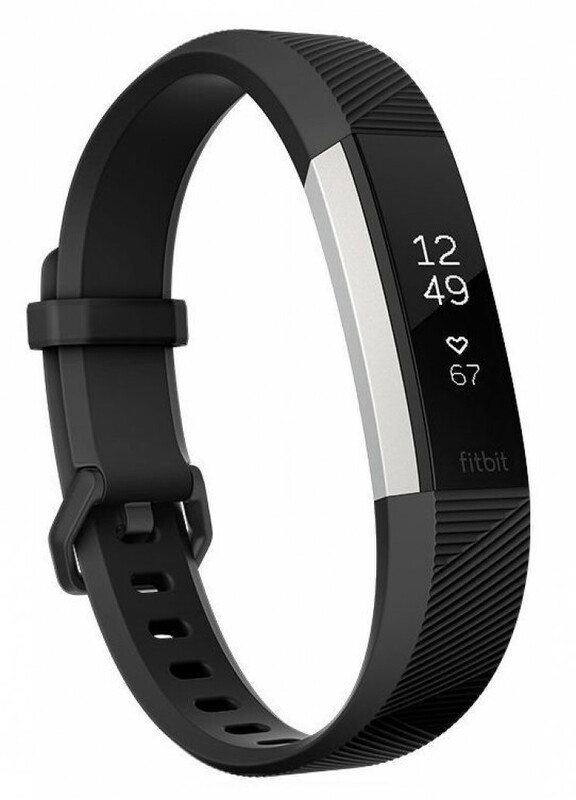 This Fitbit is the slimmest one that has been released. It is designed for comfort so that it can be worn all day long. 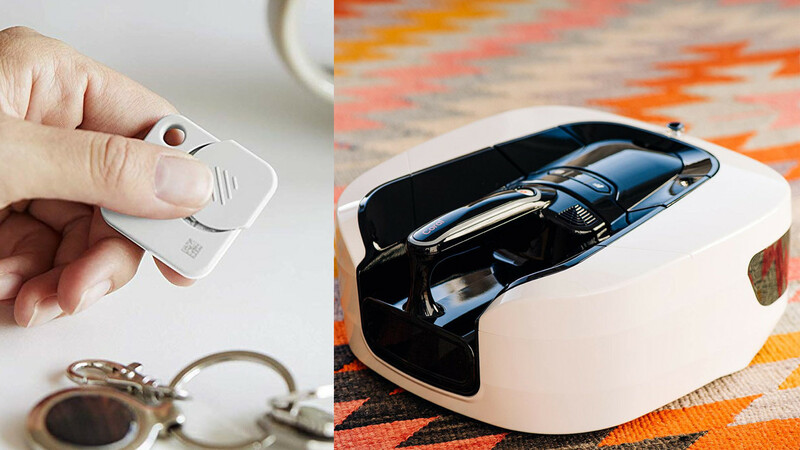 Any gadget lover who does not already have one of these is sure to appreciate it. It can be used to perform a range of activities such as counting calories and monitoring the heart rate of the wearer. Any gamer or gadget enthusiast is sure to love this console. It is small but, don’t be fooled by its size because it is also very powerful. There are two classic wired controllers included and it comes pre-loaded with 20 games. 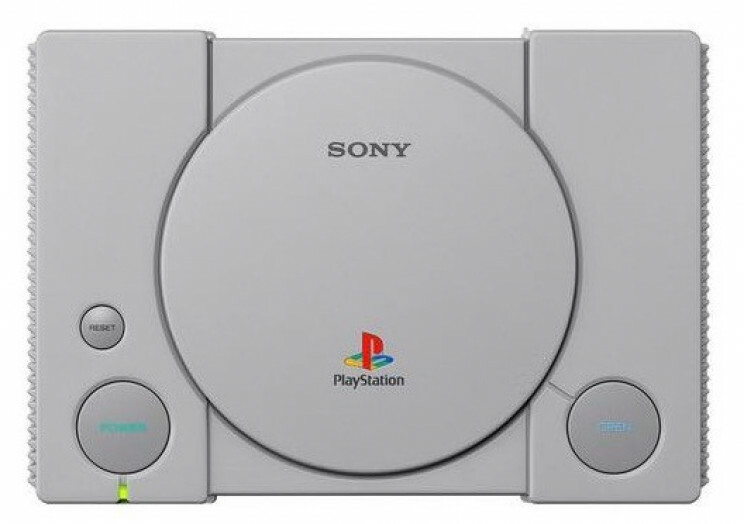 The games include favorites such as Grand Theft Auto, Final Fantasy VII, Resident Evil™ Director's Cut, and Metal Gear Solid. 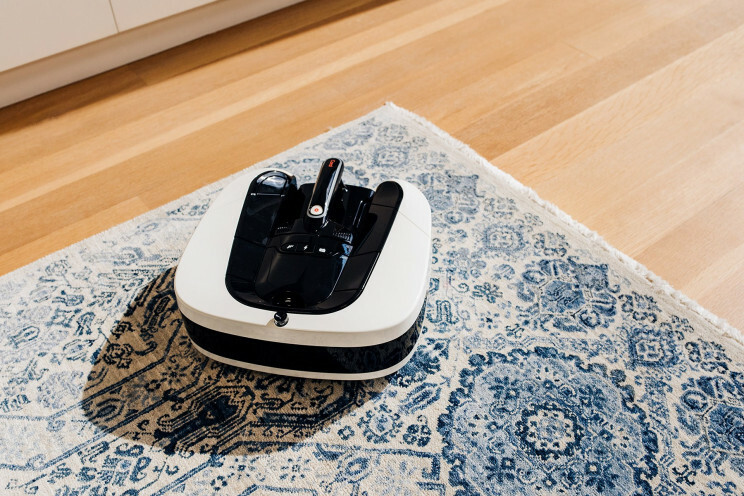 Cleaning is a breeze with the Coral One robot vacuum. This is not like any other robot vacuum because it can be used as a hand-held vacuum or a robot vacuum. It is powerful and user-friendly. This is the first vacuum on the market to combine a robot vacuum with a hand-held vacuum. Because it is so versatile it can be used to clean every corner of the home. 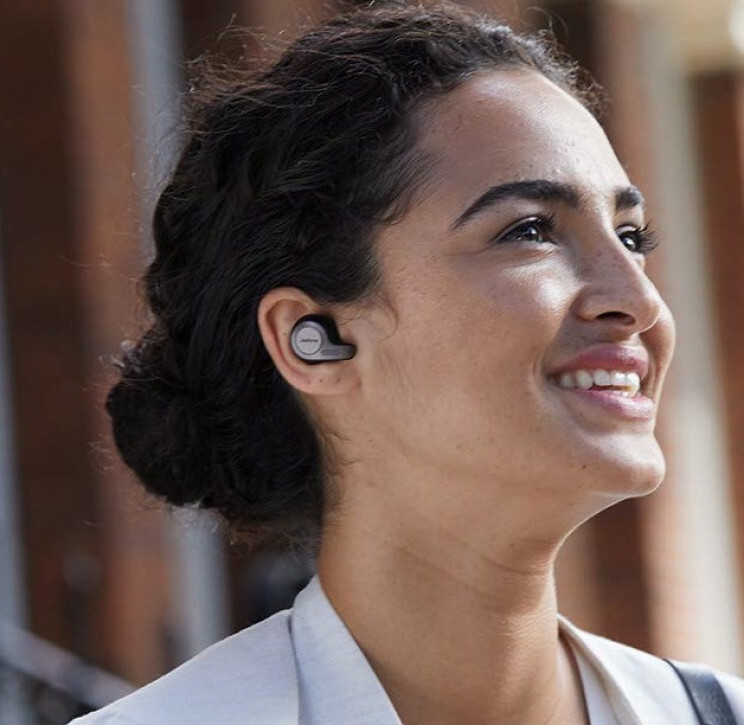 These fantastic wireless earbuds are the perfect choice for anyone who loves music and gadgets. The customizable equalizer makes it possible for the listener to fine tune the sound. Alexa is built in so anyone who uses it is sure to find these useful. 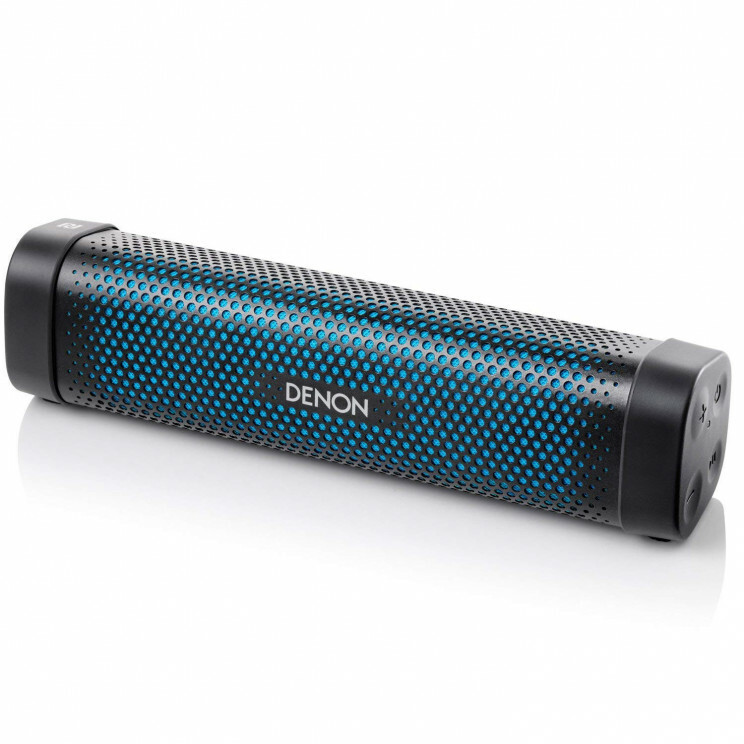 This little Bluetooth speaker provides clarity, volume, and portability. It is easy to use and has a battery life of between 5 and 8 hours. This is a very well-designed speaker that makes a great gift for almost anyone. 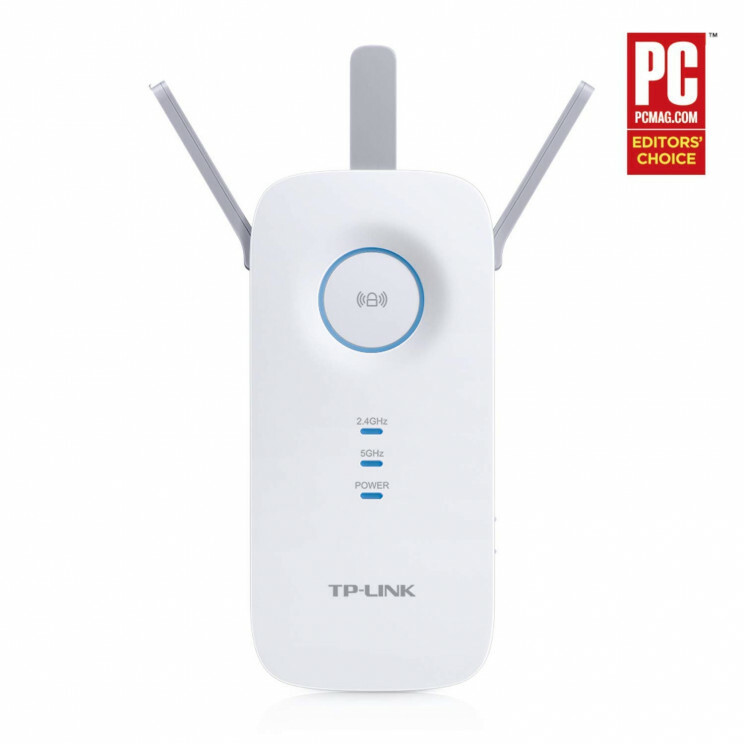 This Wi-Fi extender by TP-Link is one of the best Wi-Fi extenders that is available. It is a great idea for a tech lover with a large home. Access to Wi-Fi can be an issue for people who like to be able to access it at all times. If you know someone like this then this extender is an excellent gift idea. It will boost the network and provide excellent coverage that is sure to be appreciated. 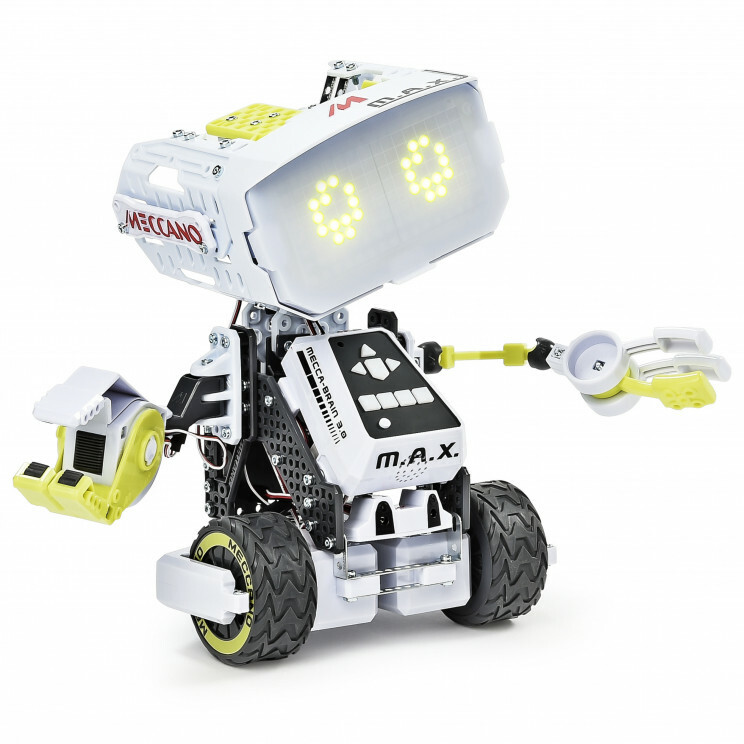 Any young technology fan will adore this intelligent, interactive robot. It features infrared sensors in order to help it navigate and avoid things that get in its way. This robot is a lot of fun and any kid with an interest in tech will love the way that it works. It is designed to be used by children over the age of 10 years. This wireless gaming mouse has many very cool features. It has been specially designed for professional gamers and is sure to enhance any PC gaming setup. 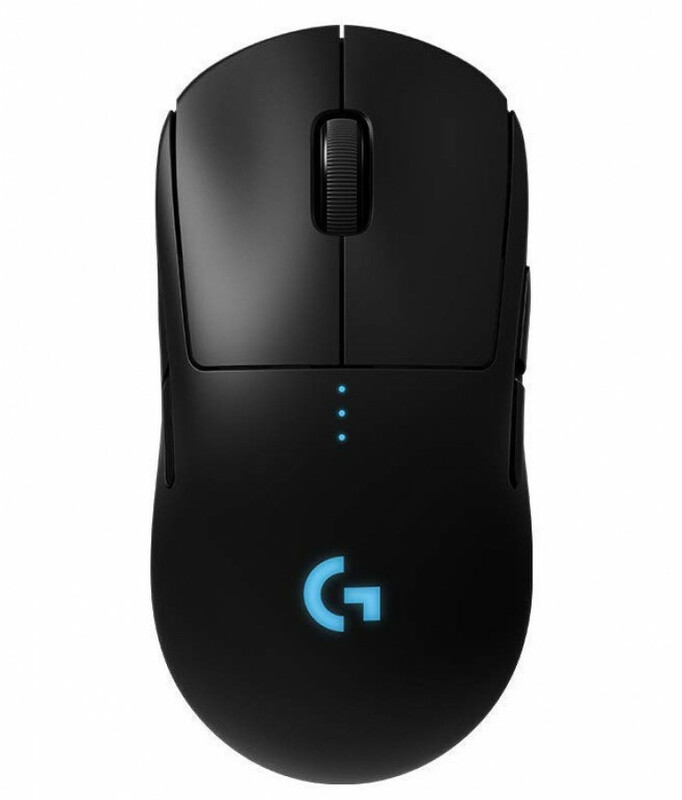 This is a mouse that is tough, versatile and incredibly fast. It is lightweight and provides maximum comfort and ease of use. The four removable side buttons allow the user to customize it to fit their needs. 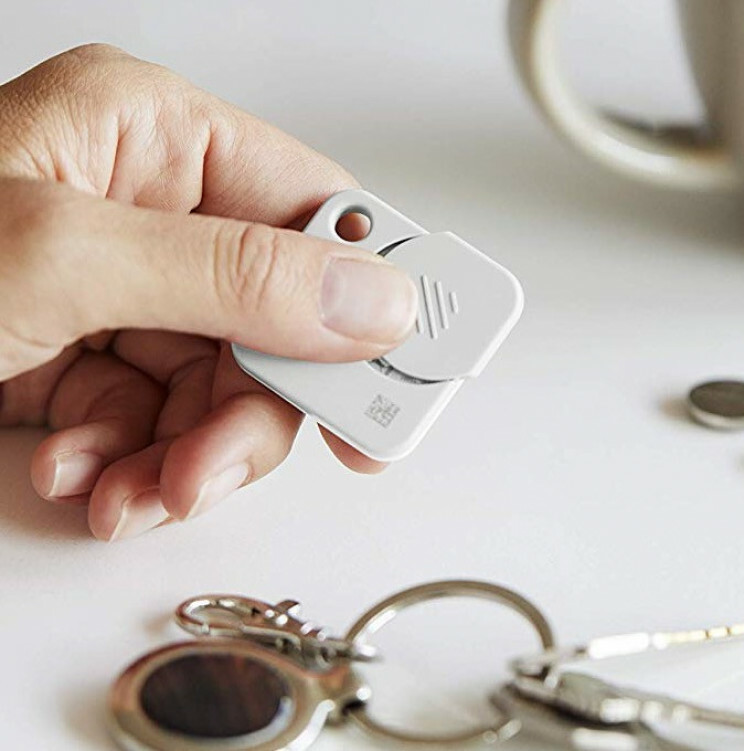 Keep track of keys or any other small items with the Tile Mate key finder. This is very useful and extremely easy to use. Anytime you can not find your stuff all you need to do is call the Tile Mate from your smartphone. When you call the Tile Mate it will ring and you can follow the sound to locate your missing items. 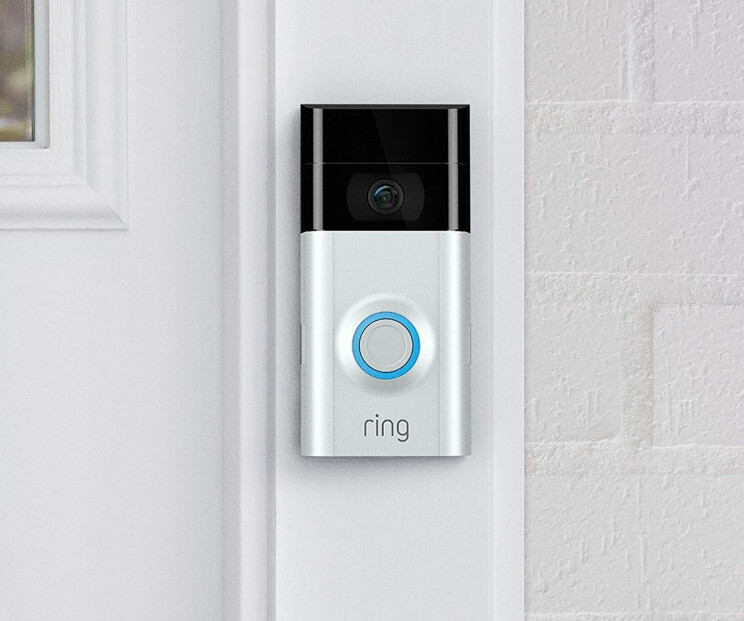 This video doorbell works with Alexa and it allows you to chat face to face with visitors. Doorbells like this one are becoming very popular. This increase in popularity is partly because they are so cool and partly because they are a great security measure. Because you can chat with visitors via the doorbell you do not need to open the door to strangers. If you enjoyed checking out this list then you may also like the following.